5. 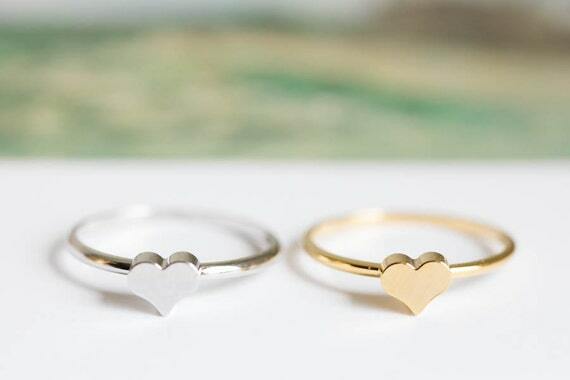 These little heart rings are absolutely adorable. 4. This is a great umbrella. PS. 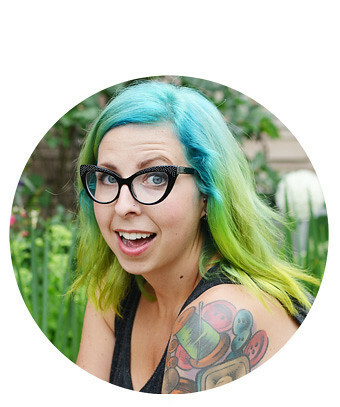 Valentine's Day at ModCloth means 14% off anything so make sure you take advantage of that if you have had your eye on something. 3. 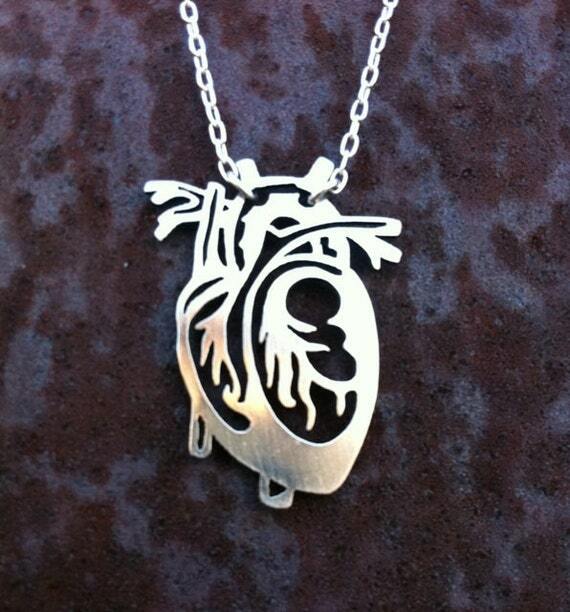 This anatomical heart necklace is neat. 2. 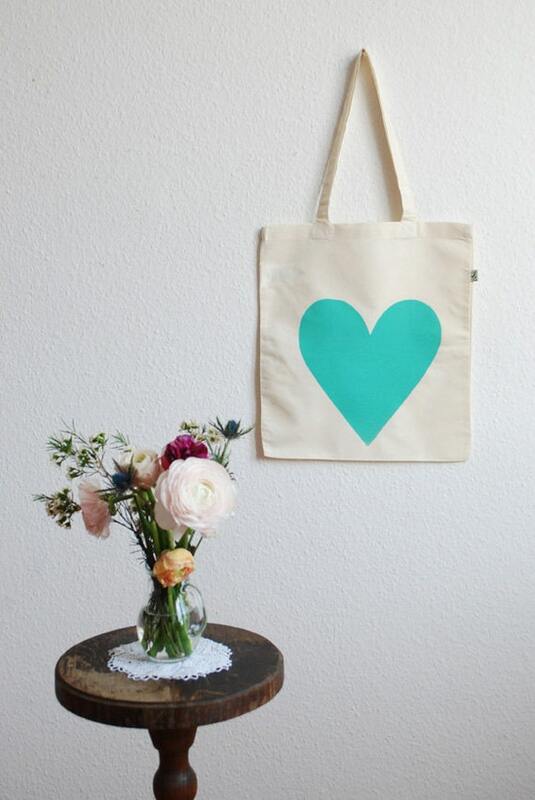 Oh tote bags, I love you. Happy Valentine's Day! I decided to do an all heart version of my Friday favourites as I'm sure you noticed. We have no big plans for Valentine's Day, maybe I will make a yummy dessert or something. Are you doing anything special? Happy Valentine's Day! I'm making cheesecake & homemade pizza, and having an interview today. eep! wish me luck, & have a great day! OMG! I want the Canada necklace! I love that someone finally designed one! I love that heart! I've been trying to find an anatomical heart necklace (that's reasonably priced, hah) for ages - wish it was still available! I love that heart necklace! So cute. :) Happy Valentine's Day! I love both those necklaces! I'm also glad someone finally made a Canada necklace! And the heart is over my home town. Yay! SUper cute umbrella, I'm obsessed with so many things include any transparant umbrella, thats really looks preety.. Saw these Arrested Development valentines and thought of you!